The once enjoyed zoto service. is fully back again to see to your satisfaction. It was 3 months ago that this very zoto service came out and of course many enjoyed it as of then. 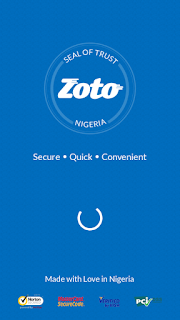 As you all know, zoto mobile recharge app let's you buy airtime from any network in Nigeria using your Bank ATM card. During the time it was launched newly, it was giving users N1,000 airtime for free of charge, having that you referred someone using your own promo referral code. Now, it's your turn to enjoy from zoto if you didn't enjoy from it during the last time. Everything is still the same, their rules and condition are still the same. All the did was to reintroduced their referral promo to a better way. ==> You can top up your airtime to any of the major mobile networks in Nigeria. Be it mtn, airtel, glo or etisalat. ==> With the current promo going on, you can earn up to N50,000 worth of airtime. ==> You will be rewarded with extra N1,000 worth of airtime on your first recharge. >>You can get discounts and 50% cash back when you recharge with the app using the coupon code. >>Invite a friend and earn N1000 on your friend first recharge. ==> The more you recharge, the more airtime bonus for you. ==> Both your purchased amd bonus airtime can be used for anything. ==> It is fast, easy amd convenient. ==> It is very safe. Having gotten the bonus airtime from zoto app, you can use it to do anything your normal recharge cards can do, like using it to make call, buy data, transfer to friends and families etc No expiry date for the airtime as long as you leave it without using. 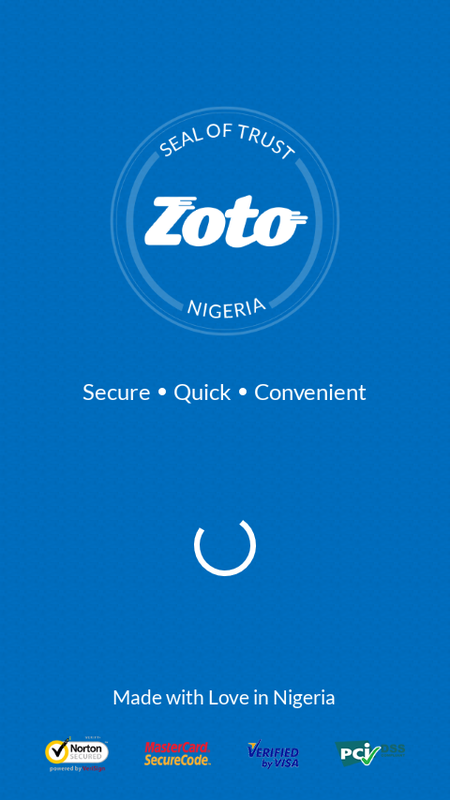 How To Cash Out Your Zoto Free Airtime To Your Main Line (SIM). How To Convert Airtime Into Cash Directly To Your Bank Account With Zoranga. => Download the Zoto app from your by clicking Here.. Note: If you have enjoyed the offer before then make sure you use another phone number and ATM details. => Recharge your phone using the app and you will be instantly rewarded with N1,000 cash out in form of airtime. => To get more N1,000 bonus, all you have to do is to share this App among your friends and you can get up to N50,000 more. Applicable only when payment is done through ATM/Debit/Credit card. A card can be used only once to claim referral. You will not get referral reward if card used to make first payment has been used already to claim referral by someone else. Referral reward will be added to ZotoCash within 24hrs of making successful recharge. That's all for that, if you have any question kindly use the comment box and we will attend to you as fast as we can.